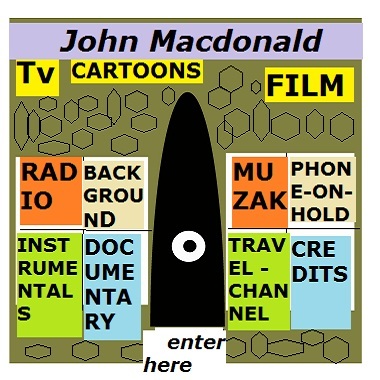 Australian Composer John Macdonald has been writing exciting and original music for many years, and we consider him a great new talent for our site! His music is chiefly instrumental and covers genres such as Classical, Contemporary, Easy Listening, Celtic, Meditation, Marches, Waltzes and even some fun Polkas! John's moods include romantic, chillout, suspense, dramatic, inspirational and stylistic pieces suitable for TV, Film, Radio and other media applications. Many pieces were composed for recreational purposes and thematic music -- perfect to enliven our clients' productions.